Hope everyone’s enjoying the short week! It’s hard to believe that Thanksgiving is just two days away, and we’re in full on holiday mode over here. I’m pretty sure Armaan’s excited to go into work this week, so he can avoid all the cooking craziness that is going on, haha! Speaking of craziness, I’m also so excited for all the amazing Black Friday sales that are headed our way this week. 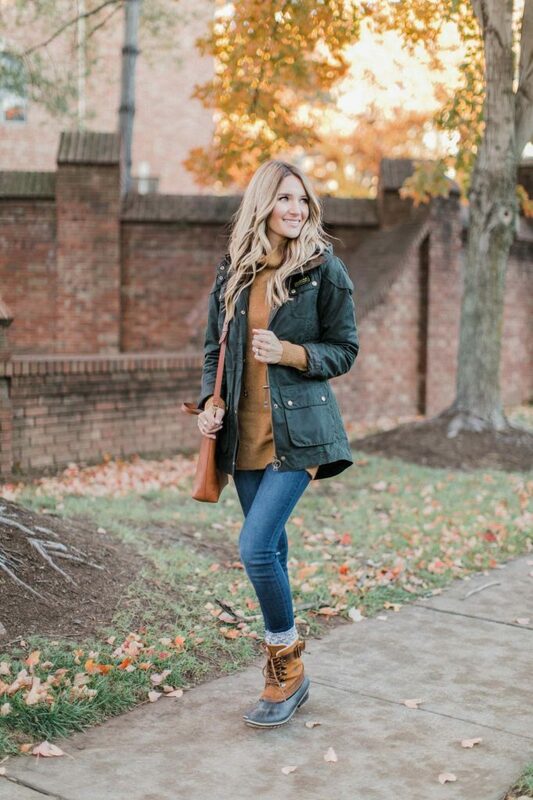 I’ll be rounding up my favorite sale picks later this week, as well as sharing my gift guides! 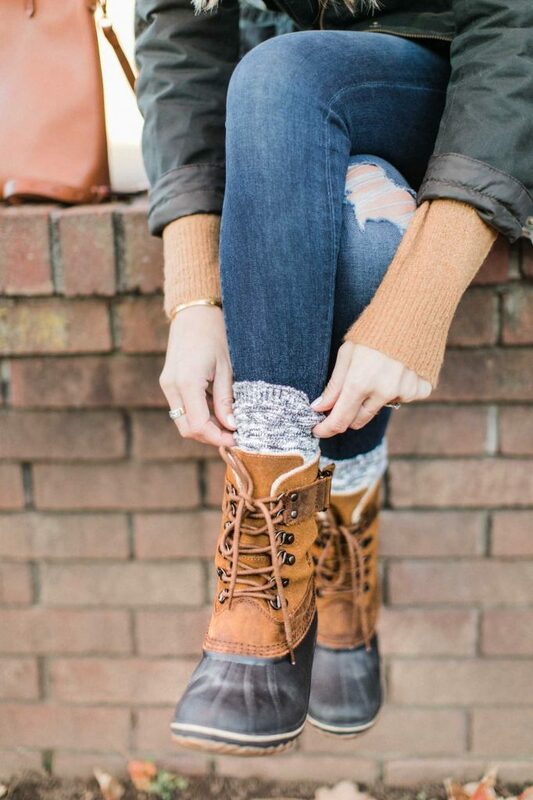 For now, let’s talk about getting winter ready and my favorite winter boots! Growing up on the East coast, I am used to long, cold winters. Ice, snow, blizzards, sleet – you name it, we’ve had it! That’s why it’s so important to make sure you have a waterproof and winter proof boot that can get you through the season. Last year, I picked up this pair in black after we lost our luggage in Park City, and this year when I saw them on Nordstrom in tan, I immediately picked them up. 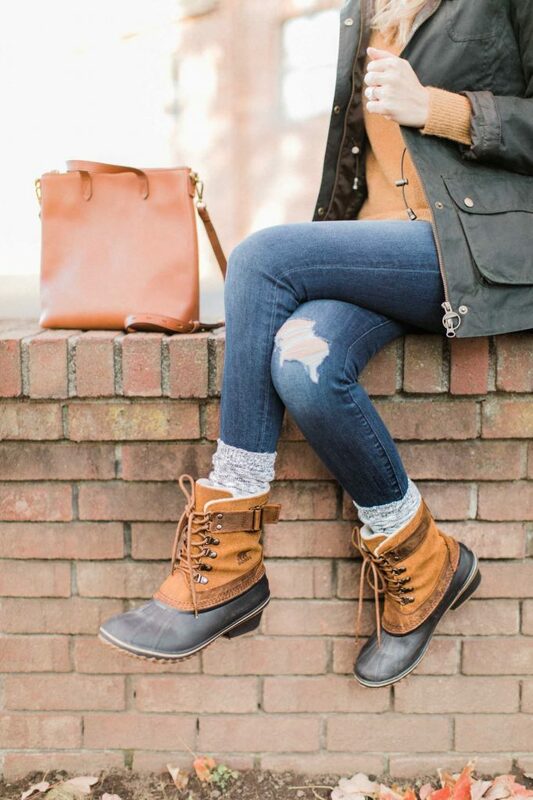 Sorel is one of my favorite brands when it comes to winter boots, from quality to durability – they are the best. 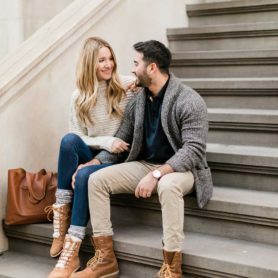 Nordstrom has a seriously amazing selection of winter boots for any budget, and I love that they can take you through a snowstorm and skiing, but also you can wear them to lunch with your outfit! 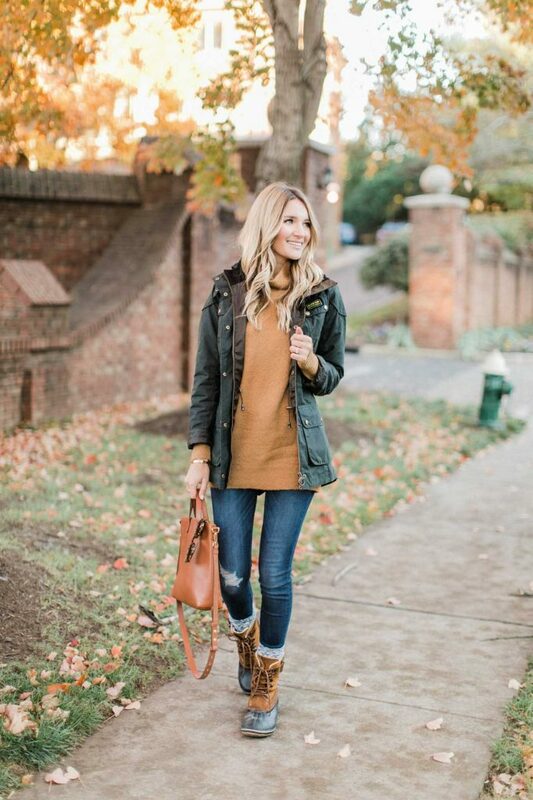 Another winter essential is a good jacket! 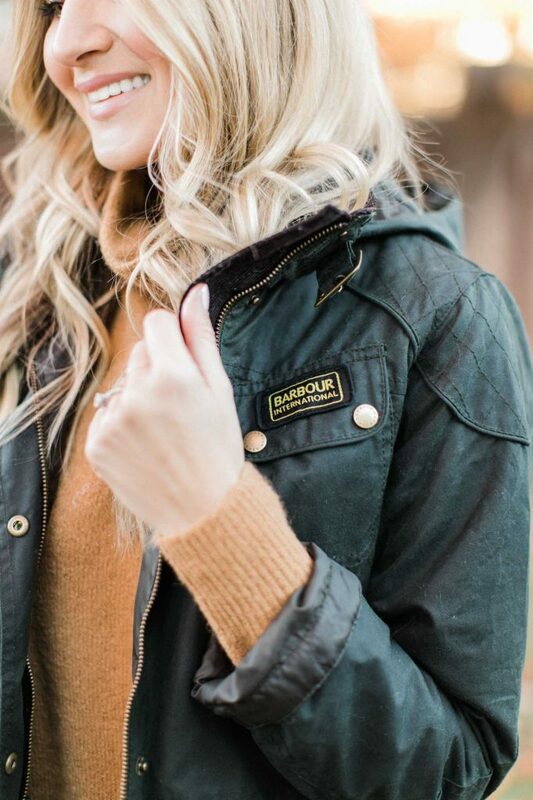 This Barbour one is a timeless classic. It’s heavy enough to keep you warm and layered, but not too heavy that you can’t where it in the warmer months. It’s the perfect travel coat too! I threw it over a comfy neutral turtleneck, jeans and my everyday tote. 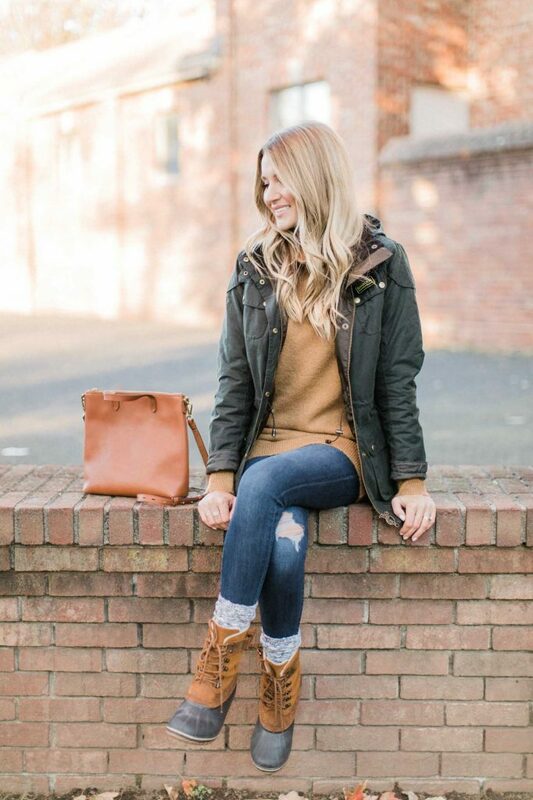 A great look for a busy day of winter errands! Thanks for stopping by! Have a great rest of the holiday week! 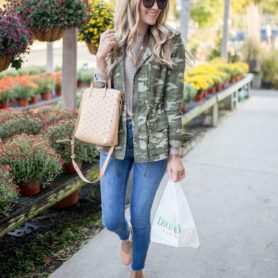 Today’s post is in collaboration with Nordstrom. All opinions are my own.